Instead of starting a new thread every time something is on im going to keep this updated. 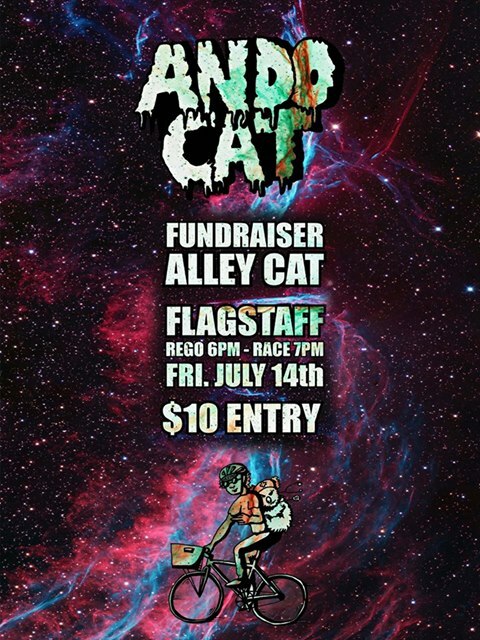 Swap meet, alleycat, party or rad gathering. 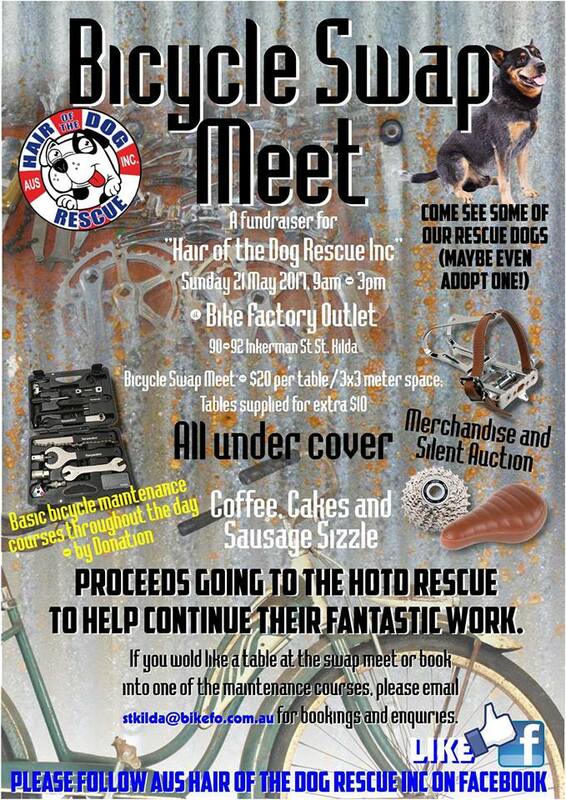 Does anyone know of any bike stuff Swap Meets coming up soon in melburn? Or before next spring anyway. Also did good cycles ever hold another swap meet, or was it a once off? I think there was an abbotsford one coming up (but it might have just happened). Yes Abbotsford is vintage cycling club I think, it was earlier in month. FYXO tends to do meets at Roobaix initial enrolment and/or September. Not sure if he did one at launch of Roobaix this year, but it has passed anyway. Any idea of timeframe for Goodcycle’s Mike D? I am not in any rush. More trying to give myself a deadline to go through all my stuff and work out what I can offer back to the cycling verse. It’s on for the 2nd of July. 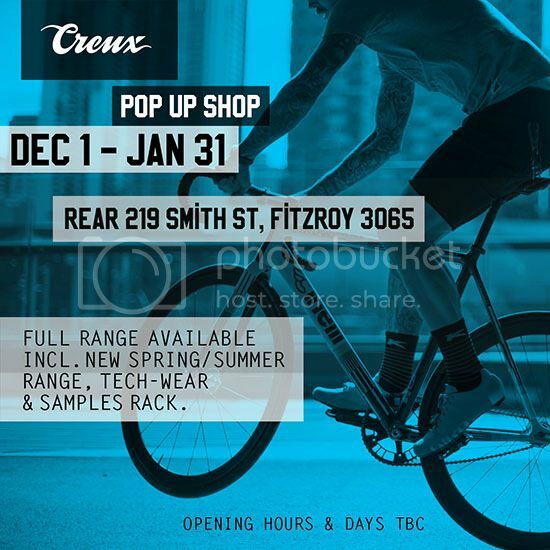 Anyone heading to Prova Cycles open house at 5pm in Kensington today?